To our guests from Northern, Central and Southern Regions, we want to thank you for your unwavering support; our deep gratitude goes to KL ZhiRen’s members, and heartfelt appreciation for those joining this event with warmest hearts and best wishes. This ceremony brings together the spirit of unity and harmony. We are completely wowed when receiving a special gift of “ZHIREN Stone”. 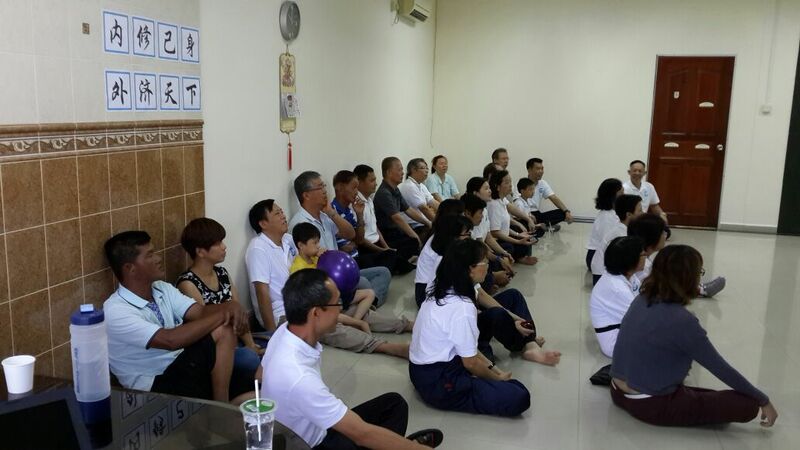 We are also amazed with various programs performed by our members. Programs are unplanned and spontaneous such as T5R Demo by a young kid (Xiao Xiao LaoShi) and Edna LaoShi, a group practice lead by Yong LaoShi and pop-dancing talent show by “JJ & YY” sisters. This reflects a remarkable cultural aspect whereby our centre truly is a great place – a great place of taking delight in shared joys, peace, harmony and happiness. Everyone is doing small things with great love. 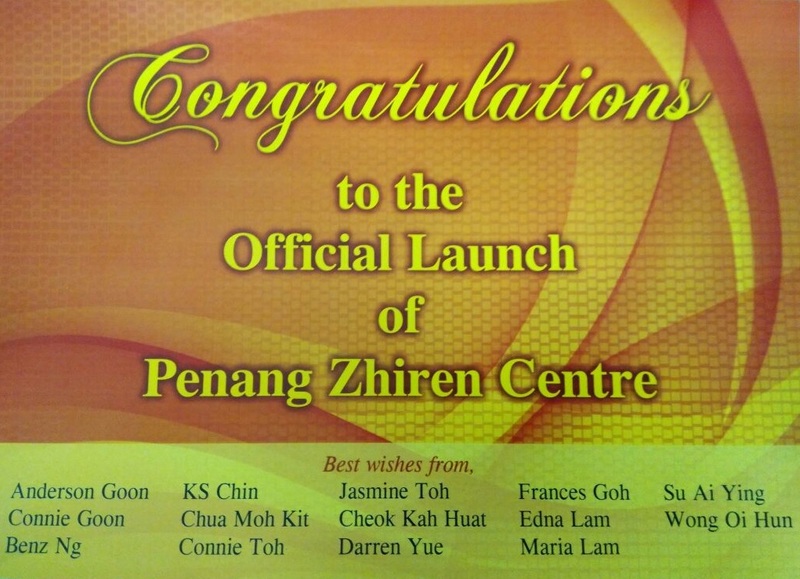 We all have a common name … “ZHIREN”. 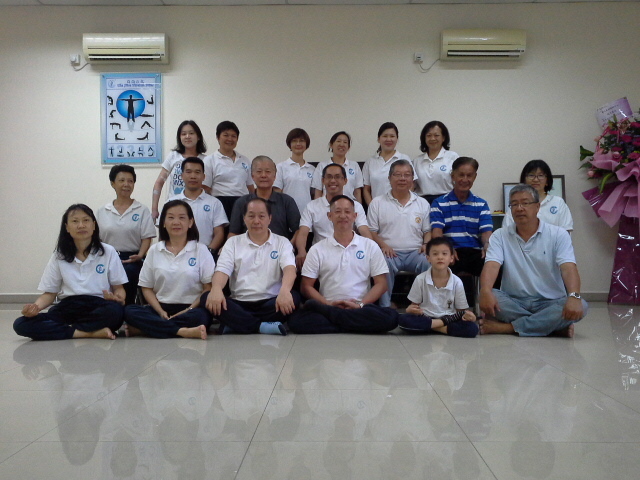 Our APPROACH is Qi Gong Practices and Mind-Being development. Our METHOD is “Innerization” to uplift human enormous potential (talent). Our STYLE at center is always in the spirit of Harmony and Joyfulness; abide by Natural Laws and Well Mannered Behavior. Our DISCIPLINE at center is “Practice,Practice,Practice” and being SELFLESS by helping each other. Our UPGRADE and DEVELOPMENT is focusing on the Beginner’s Module (1 year), Intermediate Module (2 years), SKM3 Certification and start serving local community. Last but not least, we are thankful to a team of LaoShi for leading us from the beginning.